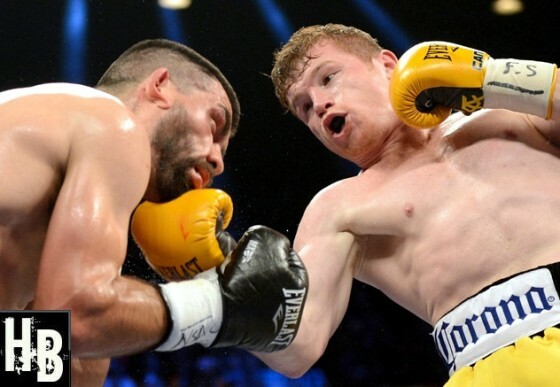 While it was never before the type of matchup that fans debated too much, there have recently been whispers of a potential duel between Manny Pacquiao and Saul “Canelo” Alvarez. Pacquiao’s advisor Michael Koncz discussed this scenario during a recent interview with Ronnie Nathanielsz, highlighting the fact that Manny’s rival Juan Manuel Marquez has been asking for what he considers too much money for a possible fifth showdown. One person who doesn’t like Pacquiao’s chances if the fight were to happen is former two-division world champion Roger Mayweather. “Canelo would beat the sh*t out of Pacquiao,” Mayweather said on Thursday afternoon during some down time from training. “Too big and too strong for him,” he added moments later. Roger feels the only chance Pacquiao has would be for Canelo, a former junior middleweight titlist, to meet the Filipino star at a catch weight. For Roger, it comes down to Pacquiao simply being too small to be competitive.